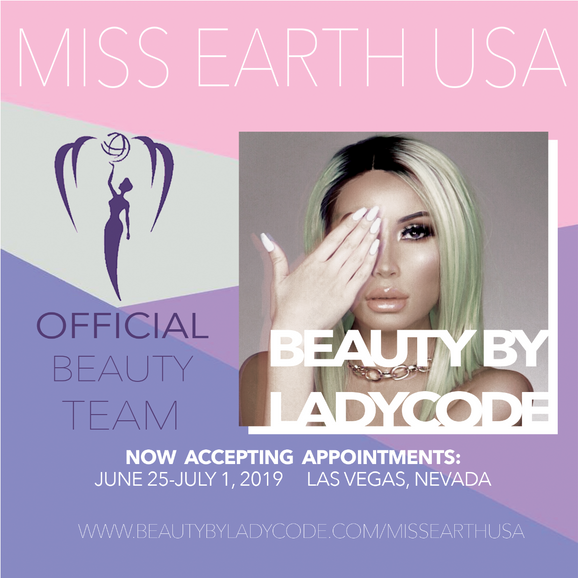 Beauty by LadyCode is the proud salon partner of Miss Earth USA 2019. Please fill out the new client registration form below to start your appointment reservation process. Once your registration form is submitted, a 50% deposit will be due to confirm your appointment. Master stylists are the most experienced stylists on the Beauty by LadyCode Team. Limited appointments are available with LadyCode master stylists. 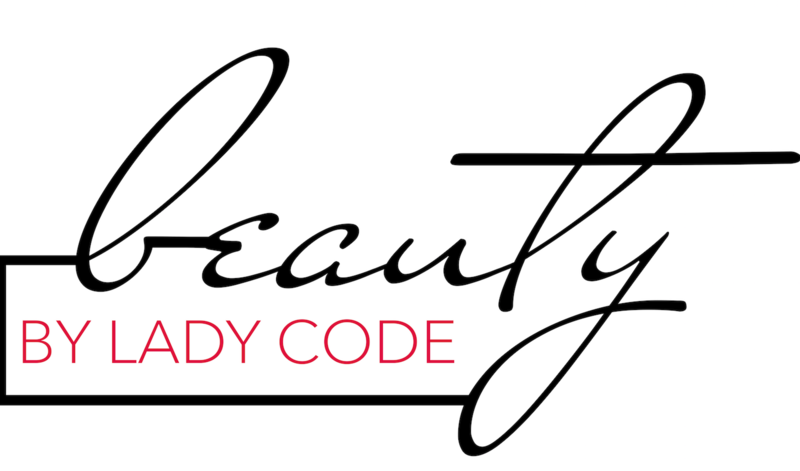 LadyCode team members are trained and approved stylists on the Beauty by LadyCode team. All looks are reviewed and confirmed by master stylists to ensure client satisfaction.